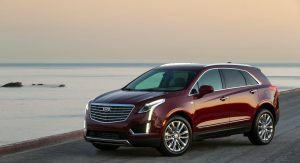 The Cadillac XT5 has been hit with a significant price increase for the 2019 model, which will up to $2500 more expensive over the previous year. Cars Direct has uncovered dealer order guides, which reveal the 2019 XT5 will start at $42,690 including destination. 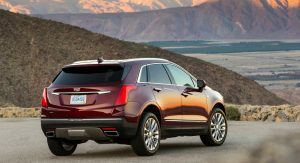 That figure represents a $1100 increase over the $41,590 commanded by the 2018 XT5. 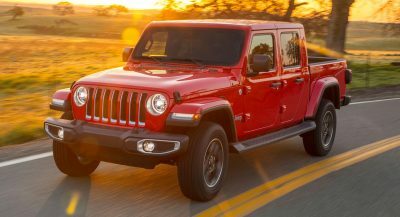 If customers opt for the Luxury trim, the starting price jumps by $1900 to $49,490, while the Premium Luxury model now starts at $55,190, $1100 more than in 2018. The range-topping XT5 Platinum that’s been slapped with the a $2500 price hike and is now listed at $66,890. 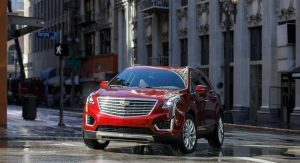 One of the key reasons for the increases in price across the XT5 range is due to new safety features that now come standard. 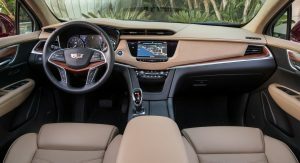 For example, Cadillac has outfitted the XT5 Luxury with the Driver Awareness Package as standard, whereas before it was a $770 option. 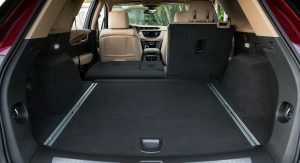 The XT5 Platinum also comes equipped with the slightly more advanced Driver Assist Package that used to be a $1595 option. Included in this safety suite is adaptive cruise control, front and reverse auto emergency braking and auto parking assist, among other features. 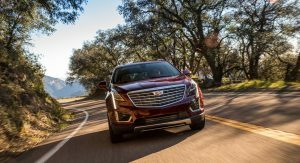 Beyond the new safety tech, the higher pricing allows Cadillac to reduce the overlap in prices for range-topping XT4 models and entry-level XT5s. 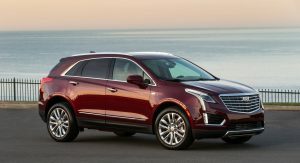 In 2018, the most expensive XT4 without options started at $42,790, a significant $1200 more than the base XT5. 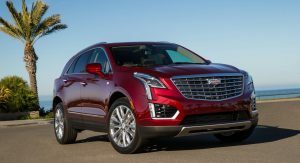 By upping prices of the XT5, the automaker’s best XT4 is now only $100 more pricey than the 2019 XT5. So the Escala inspired mid-cycle refresh is coming for the 2020 MY? The price increase would’ve been a little bit easier to digest if they had restyled it with a more modern and premium look, too. 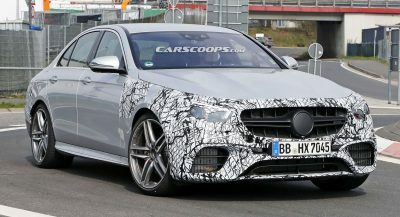 A MORE CADILLAC LIKE GRILLE DESIGN IS NEEDED AND THE LOGO NEEDS TO BE LOWER. And you need to type like a normal person. The entire grille needs to be a bit lower. But then again, the entire design lacks elegance and beauty so really what are we talking about? This article is so full of grammatical errors, all topped by prices for the non-existent 2018 XT4–a vehicle which doesn’t go on sale until the end of the year as a 2019 model. 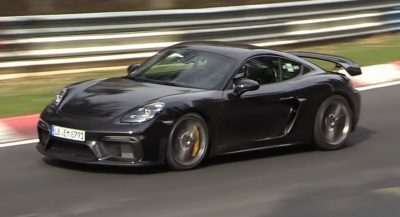 Not terrible by any means, not great by any means, sound like a typical late-model GM automobile. They are raising the price on these things? I finally saw one on the road. Or, I should say that I finally noticed one on the road. It had a big rusty-edged dent in the rear passenger side. 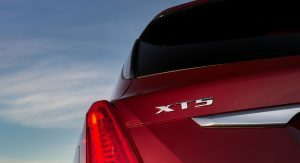 The XT5 is not an impressive SUV. Cadillac needs to do better. Still dull as dishwater. A price increase with the sharp new Nautilus about to launch might prove to be an unwise decision. 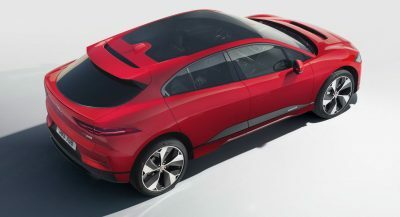 Next PostNext Can The Jaguar I-Pace Keep Up With Tesla’s Model X?